Those who have excelled in delivering technical training are also rewarded with the CCI badge. 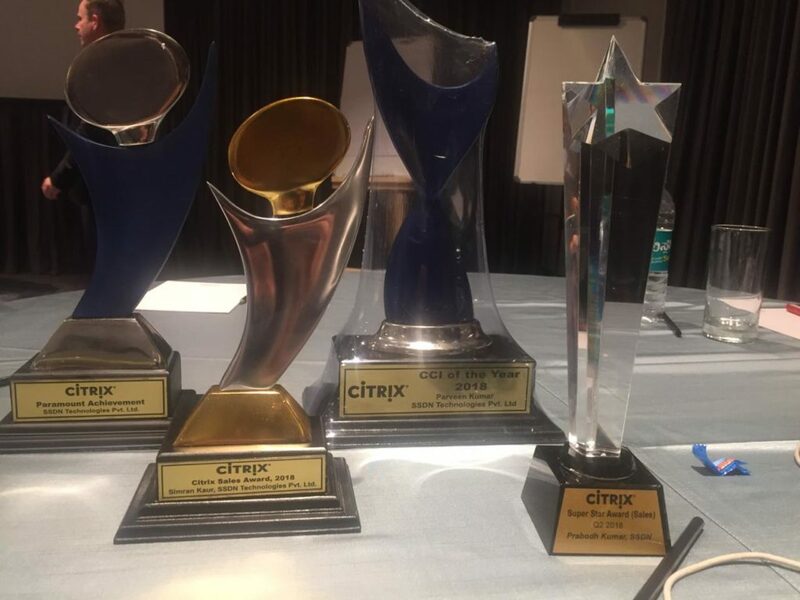 It is this badge which recognizes the fact that an individual is qualified enough to provide training on different Citrix products. 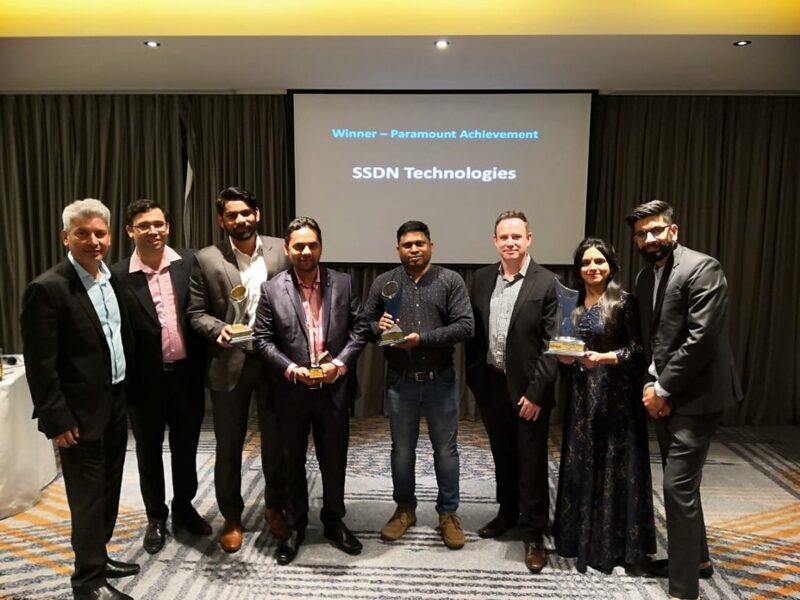 It is one of the most prestigious awards, and Trainer of SSDN Technologies has been the proud recipient of this award in the year 2018. He has been one of the best assets of this company and over the years has proven to be one of its most decorated trainers. It goes without saying that the award has gone to the most deserving candidate which would without any doubt, encourage him to strive more and reach the peak of excellence. 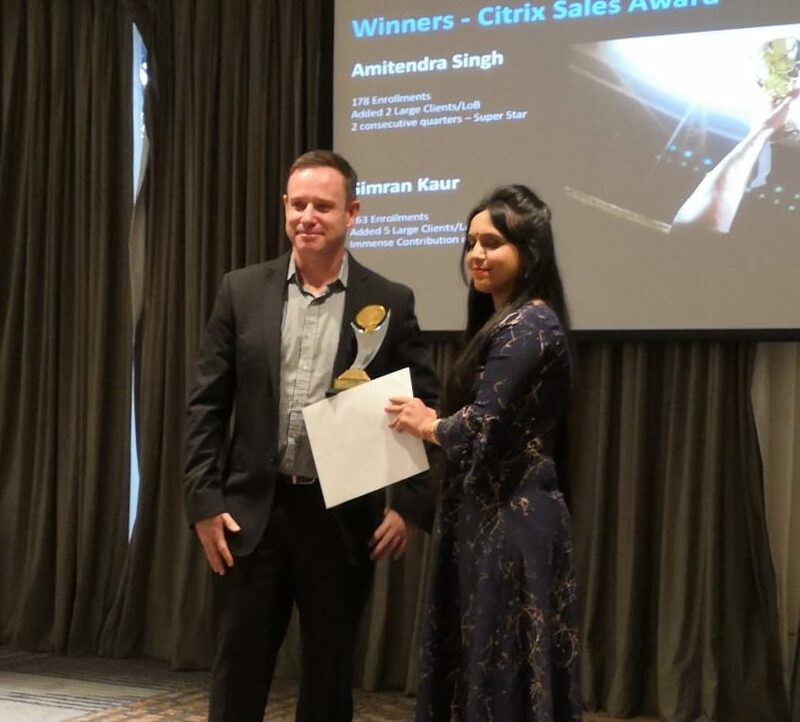 In the year 2018, Simran Kaur has been the proud recipient of the prestigious Citrix Sales Award. Simran represents SSDN Technologies and it is her hard work and dedication that has helped her to attain this height. This award is a feather to her cap. 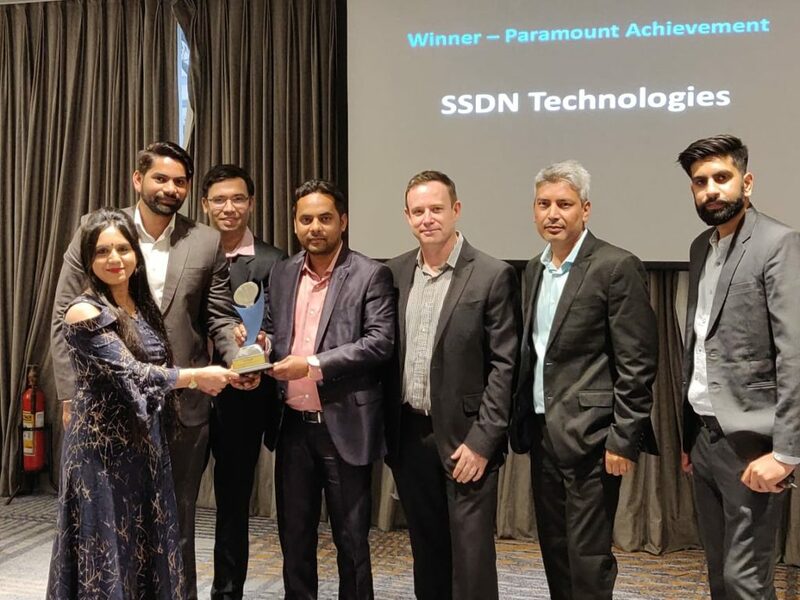 In the year 2018, the Citrix Paramount Achievement Award has been given to SSDN Technologies. It is their dedication and hard work that has made them the proud recipient of this prestigious award. Today, they are a name to be reckoned with. Over the years, SSDN Technologies has emerged as one of the leaders when it comes to rendering quality training on various domains of IT. They offer different types of courses and certifications, and that includes programming, web development, cybersecurity, IT service management, etc. They have a global presence and is considered to be as one of the leading pioneers when it comes to development and training. They offer 24/7 learning access and has an effective training model. They have some of the best experts from diverse fields of IT working for them.